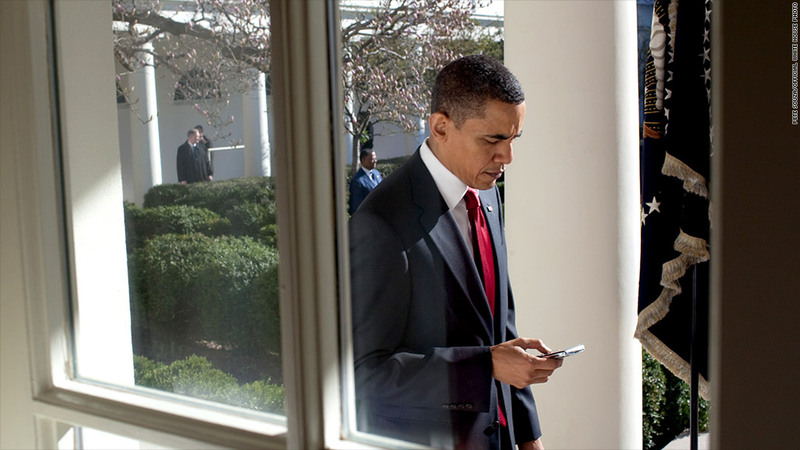 President Barack Obama checks his BlackBerry. The Obama campaign announced Thursday that it will begin to accept donations via text message this week, marking the first move by a political campaign into fundraising territory pioneered by charities. The system will allow cell phone users to make small donations -- less than $50 at a time -- to the Obama campaign via text message. 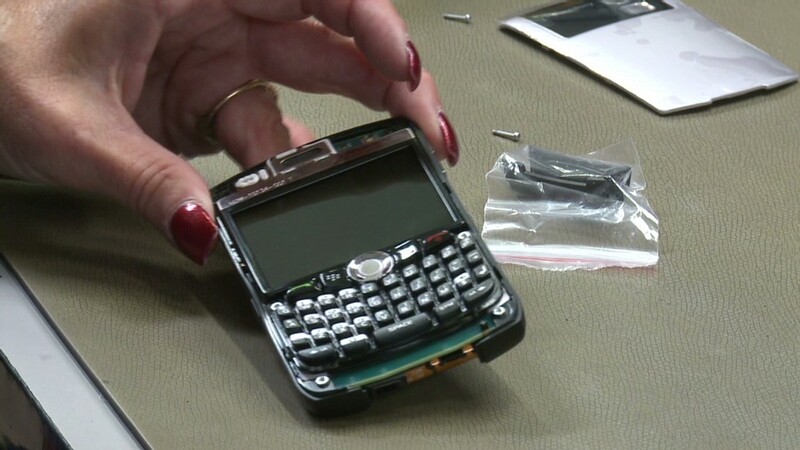 The charge will be added to the user's monthly cell phone bill. The text donation system will be available for Verizon, Sprint, T-Mobile and U.S. Cellular users this week. The campaign said the service should be approved for other carriers -- including AT&T -- in short order. The campaign said it plans to integrate the text system into existing advertisements. Donors will be limited to $50 per month, and if donations exceeds $200 in total, users will be asked to provide identifying information. "Accepting small donations by text message will help us engage even more grassroots supporters who want to play a role by donating whatever they can afford to the campaign -- and get the President re-elected in November," Obama campaign manager Jim Messina said in a statement. A Romney campaign official said they will soon have a text donation system of their own. Both campaigns have long pushed for such a system, but had been stymied by the Federal Election Commission, which approved use of text donations systems just last week in a 6-0 vote. The FEC rejected a similar appeal in 2010, citing record-keeping concerns. But the companies that brought the current appeal -- Red Blue T LLC, ArmourMedia Inc. and m-Qube Inc. -- devised a work-around that met FEC requirements. Donation-by-text was pioneered primarily by charities, which have utilized the technology to great success following natural disasters that attract mass public attention. For example, when the American Red Cross asked people to text $10 to help victims of Haiti's devastating earthquake in 2010, people sent more than $3 million in the first 24 hours. A Pew study found that the majority of Americans now text, and one in 10 has contributed to a charity this way. --CNN's Jen Christensen contributed to this story.